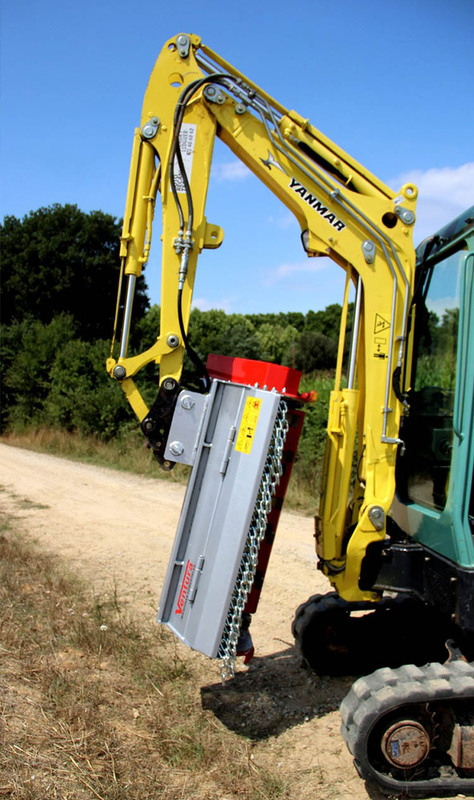 Attachments for Tractors, Skidsteers & Excavators! Call Us: 563-946-2121 - And Our “In House Experts” Will Assist You In Finding The Perfect Attachment For Your Machine & Application! Click here for our Main Site! TFM100 40" Excavator Flail Mower, Brush Mulcher: 16-27GPM! 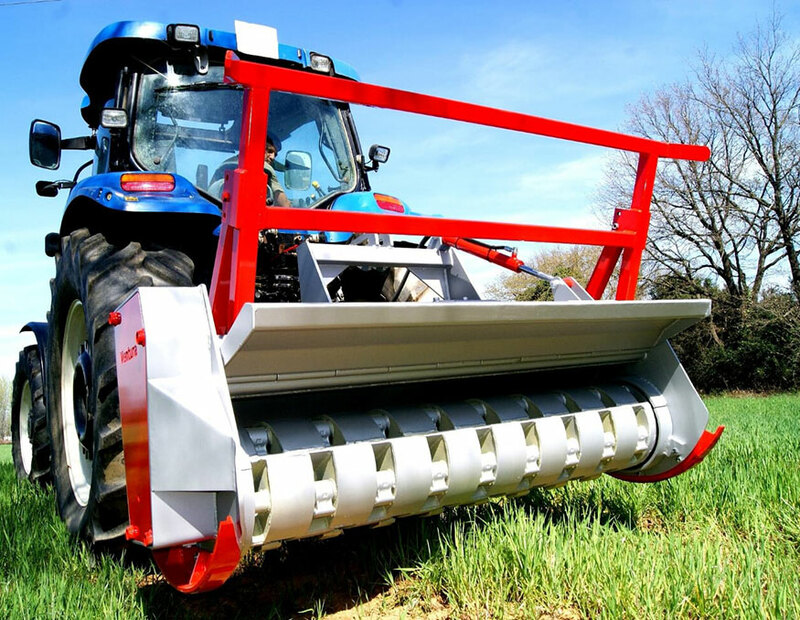 TFC80 32" Excavator Flail Mower, Brush Mulcher: 8-15GPM! 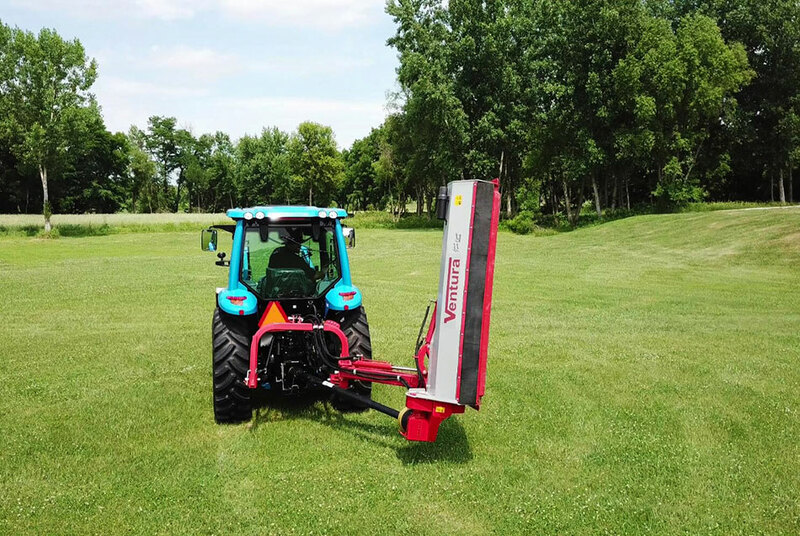 221E 93" Ditch Bank Flail Mower: 70-120HP! TFM80 32" Excavator Flail Mower, Brush Mulcher: 12-25GPM! 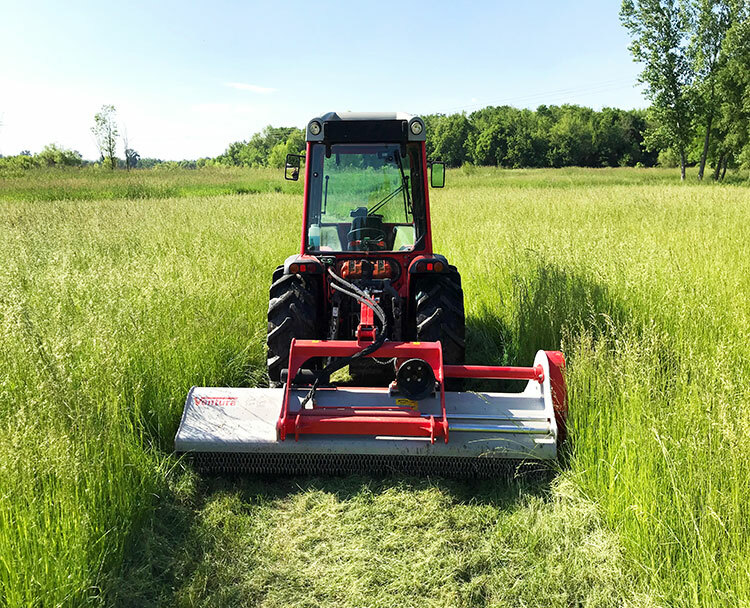 240 95" Ditch Bank Flail Mower: 120HP+! 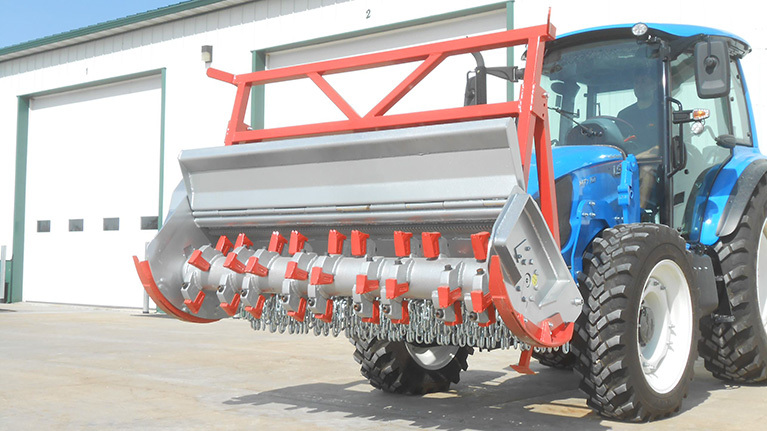 201E 78" Ditch Bank Flail Mower: 55-100HP! 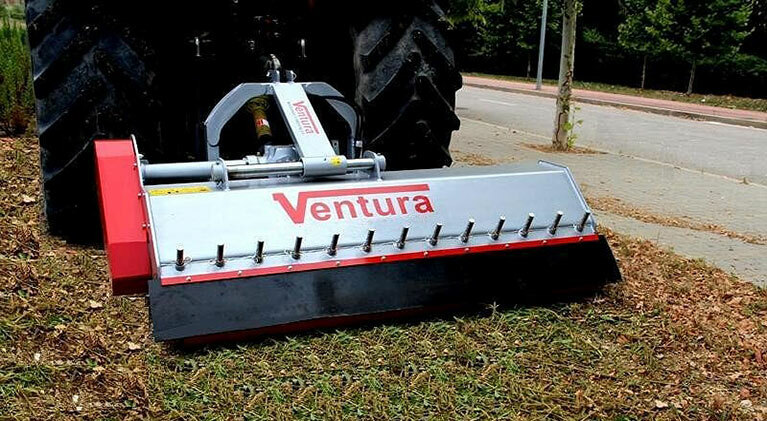 Ventura 3-Point Stump Grinders are Built with Precision, Care & Strive for the Best Quality Attachment for Removing Unwanted Stumps. 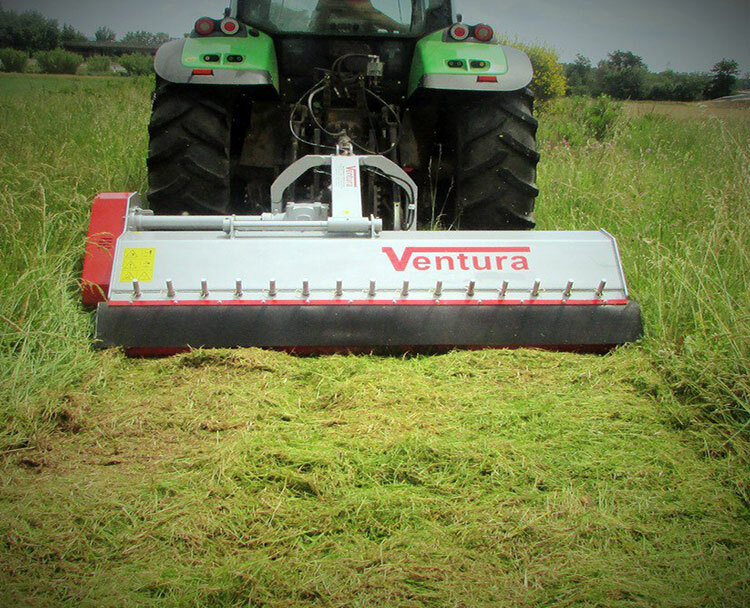 Expect Excellent Results with a Ventura Stump Grinder!